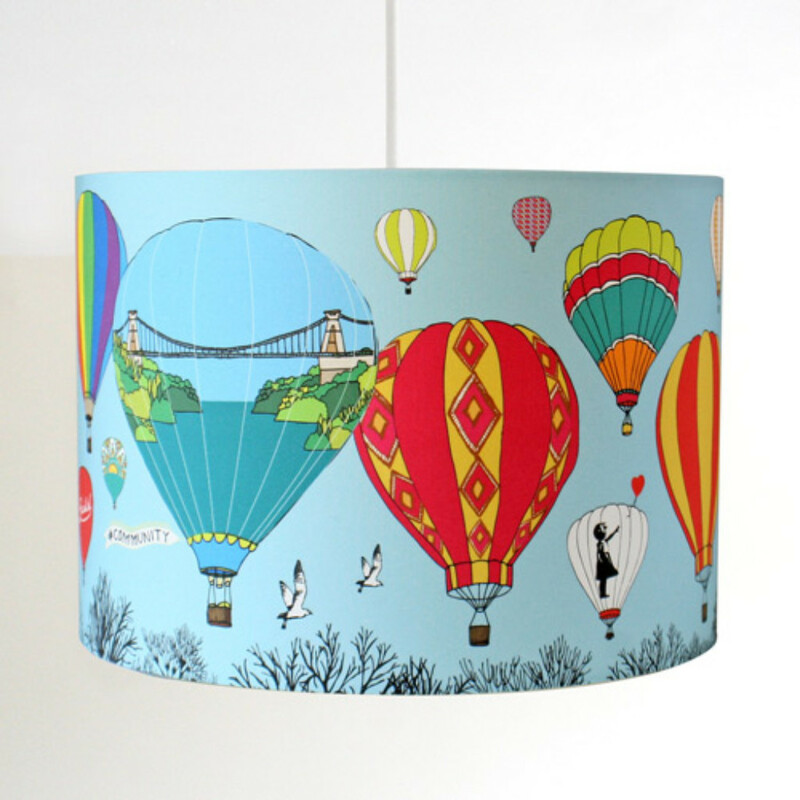 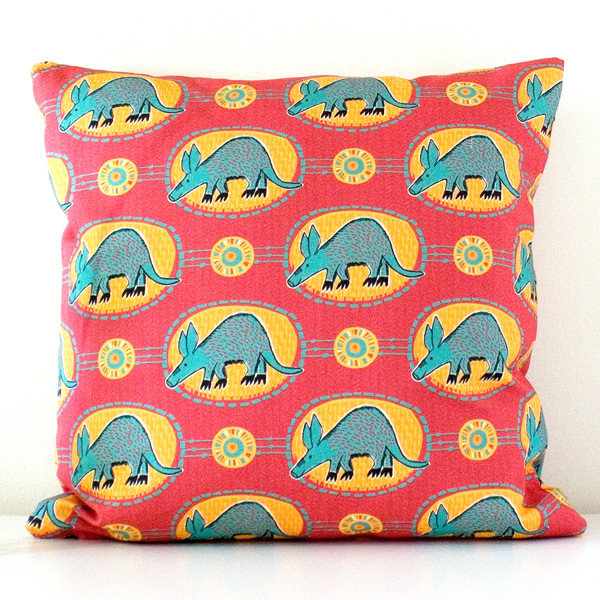 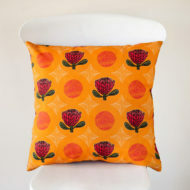 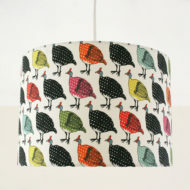 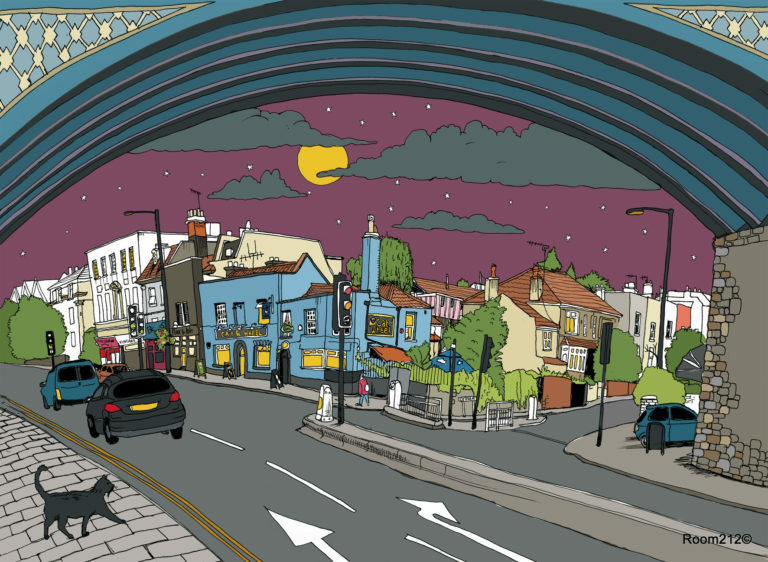 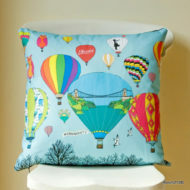 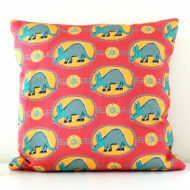 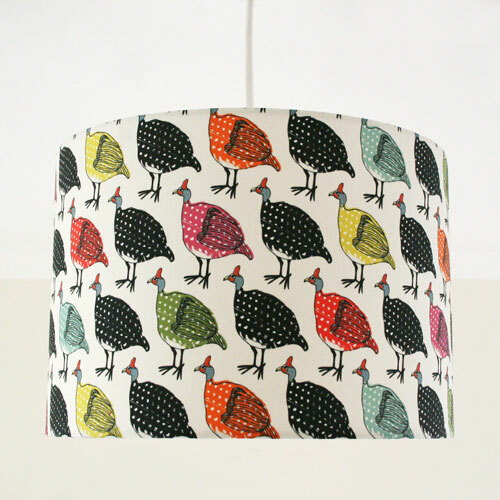 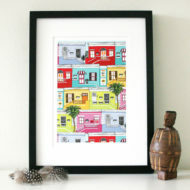 Ilze is a Bristol-based artist creating fun, colourful designs for textiles and print under the label ‘Made by Ilze’. 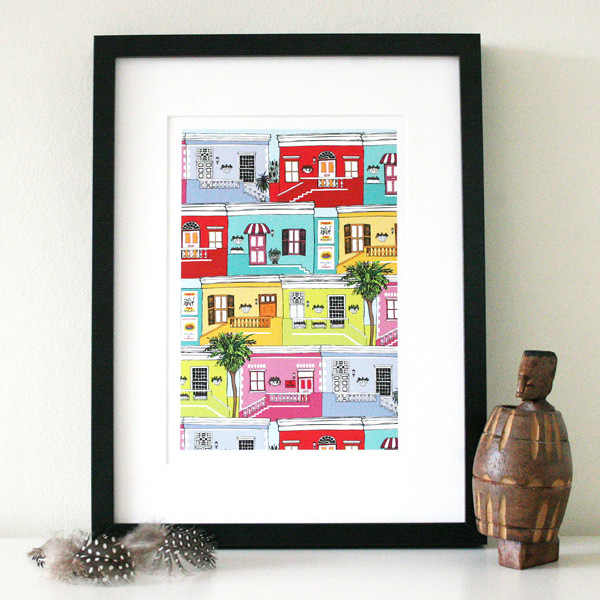 She draws inspiration from travel, nature, and her Cape Town heritage. 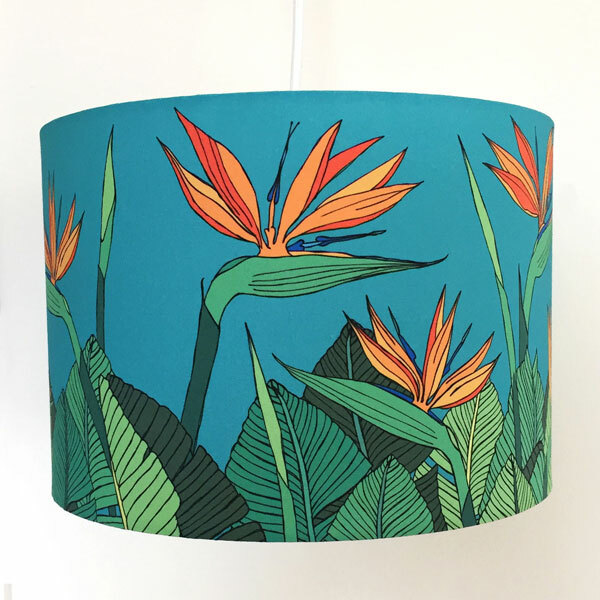 Her designs often feature unusual flowers and animals from Southern Africa, inspiration from travels and colourful cities, with an added touch of whimsy and playfulness. 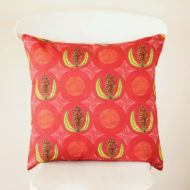 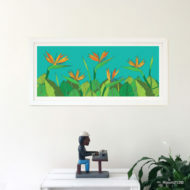 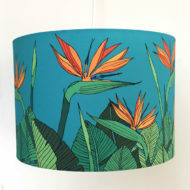 Ilze uses only natural fabrics for textile items, and high quality art paper and inks for art prints. 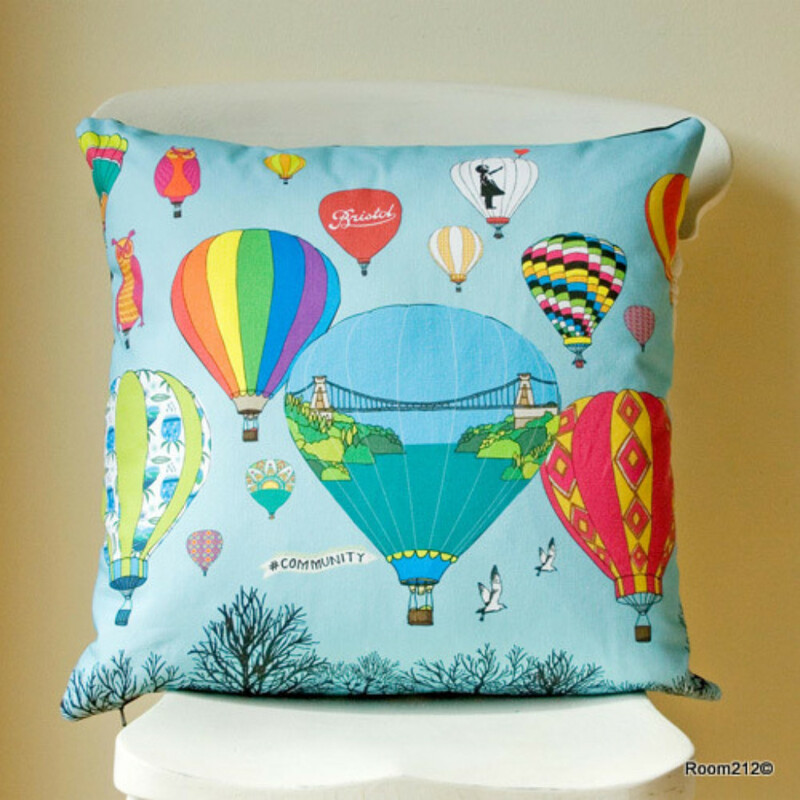 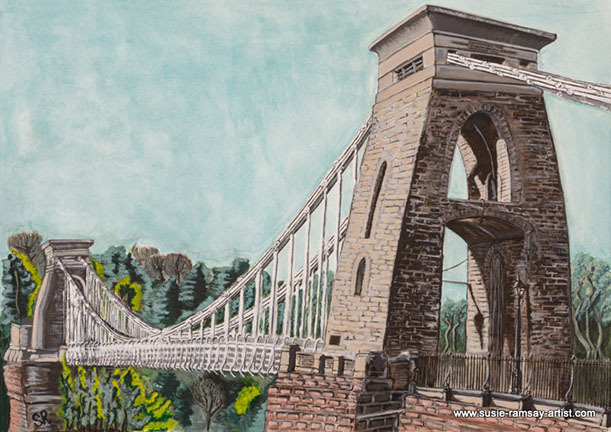 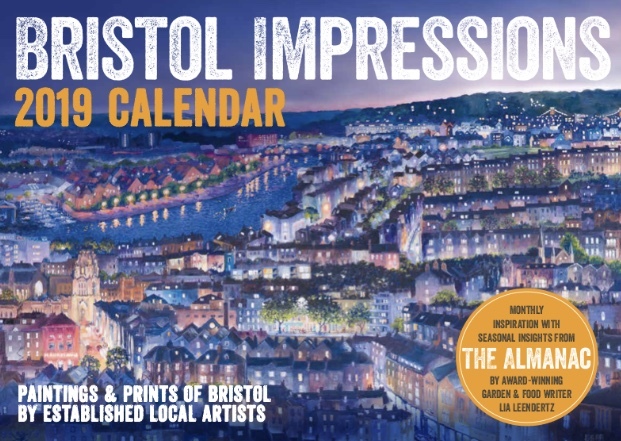 All her textiles are made and printed in Britain with eco-friendly inks, and art prints are done in Bristol. 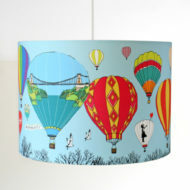 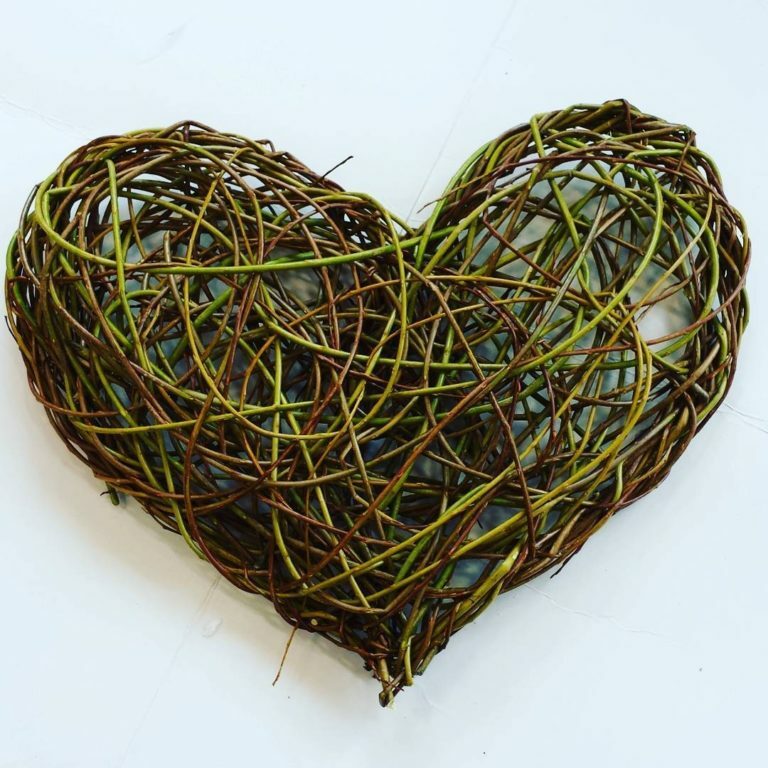 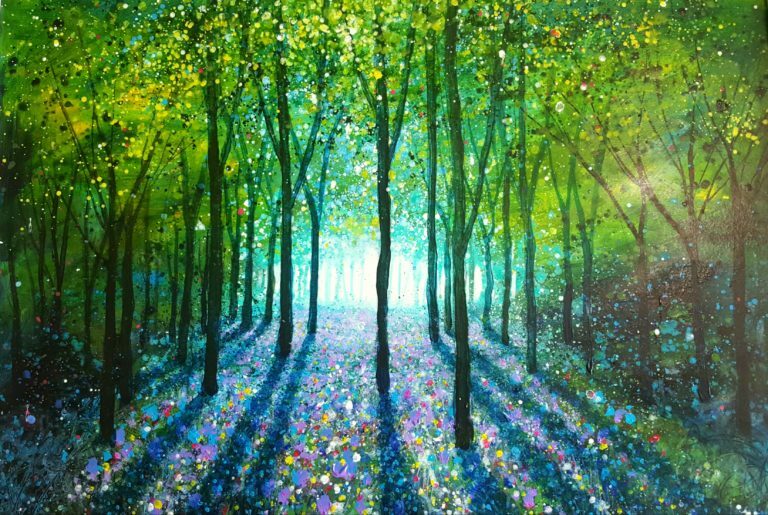 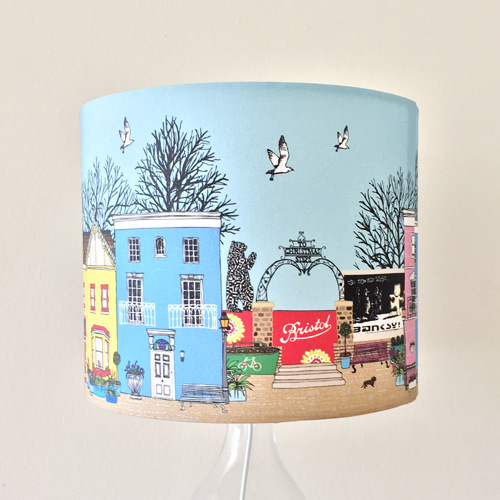 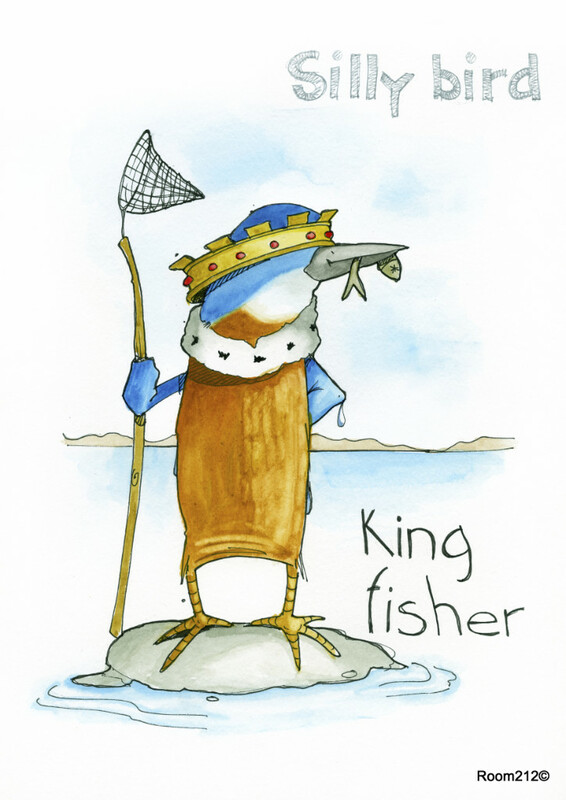 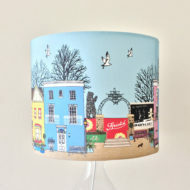 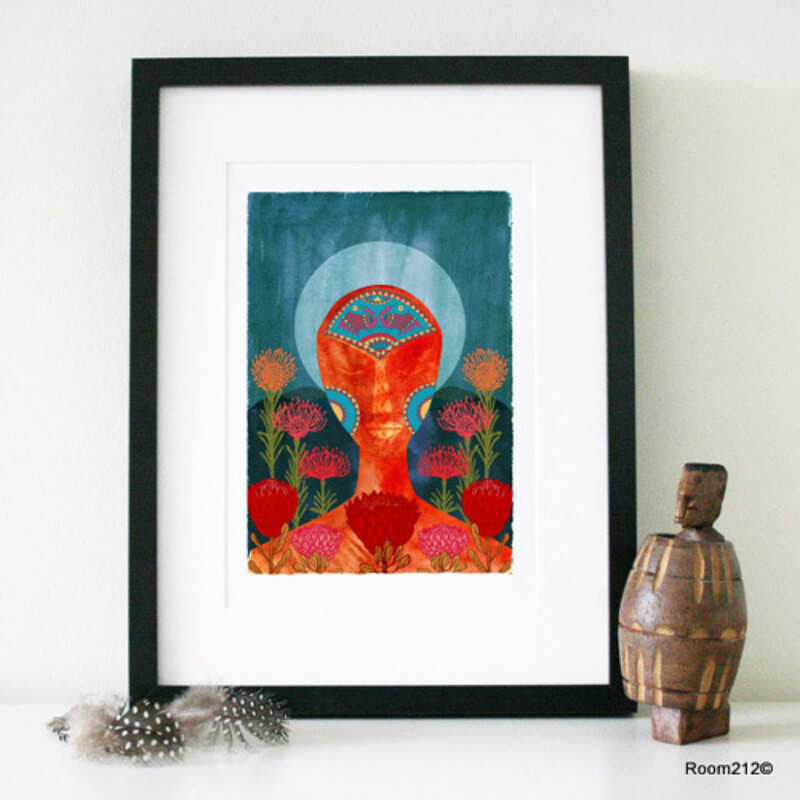 Products include art prints, lampshades, cushions, kitchen linen, and gift items.